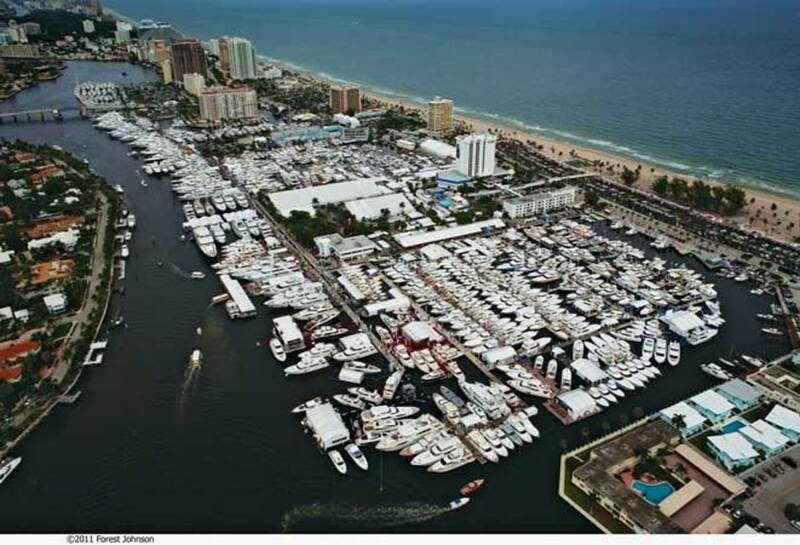 If you're planning to attend the Fort Lauderdale International Boat Show this year, we have some information on getting there and the annual International SeaKeepers Society's Founders Dinner. 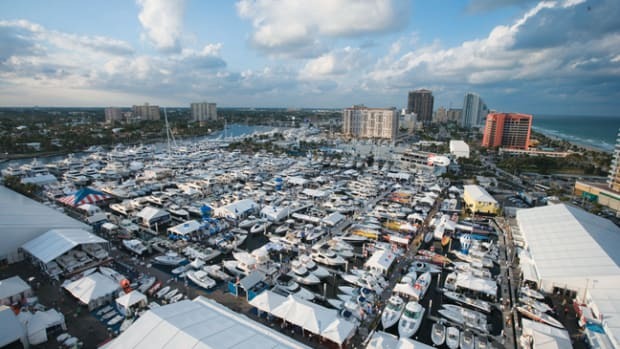 Organizers of the Fort Lauderdale International Boat Show announced several transportation and parking arrangements to make attending this year’s show more convenient. 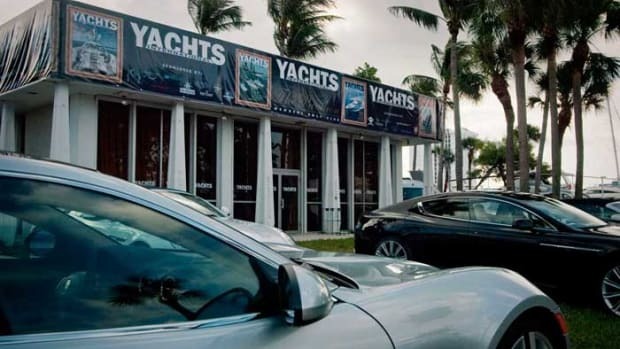 In addition to transportation and parking enhancements, Las Olas Bridge construction will be halted from October 28 through November 6, with all four traffic lanes open during the October 31 to November 4 show. 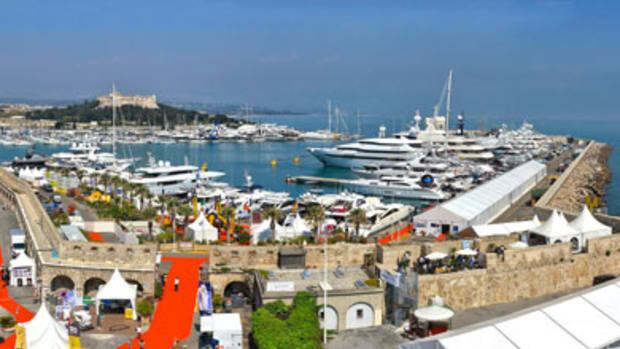 Newly designed entrances will greet attendees this year, in addition to enhanced color-coded directional signage throughout the show, new on-site map stands and a roaming guest services staff. 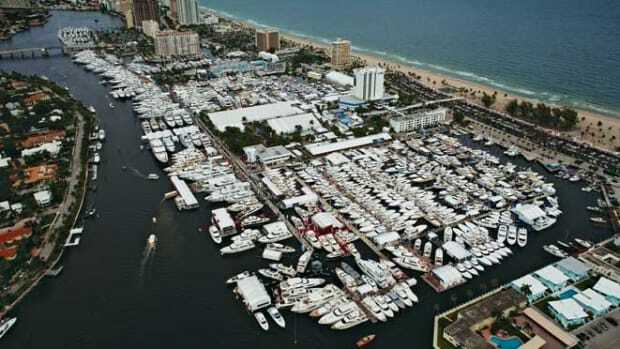 The MyBoatShow app, available on the iOS and Android platforms, provides maps; the locations of exhibitors, manufacturers, boats and more; seminar information; transportation schedules and maps; food and drink locations; restroom locations; and emergency services. The free download is available here. 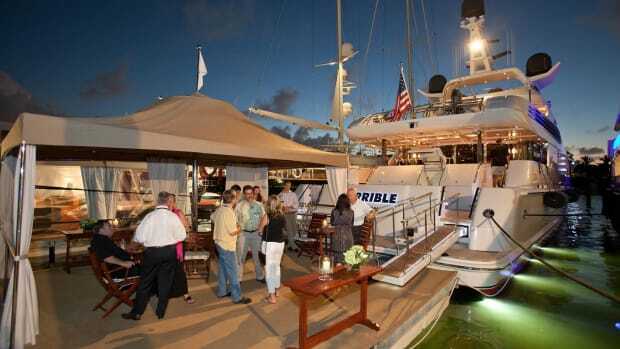 Hosted during the Fort Lauderdale International Boat Show, the annual International SeaKeepers Society’s Founders Dinner honors the benefactors who support the non-profit organization’s conservation and research efforts. Last year’s event honored James F. Jacoby and the Discovery Yachtsresearch expedition in the Dry Tortugas to study coral reef genetics. 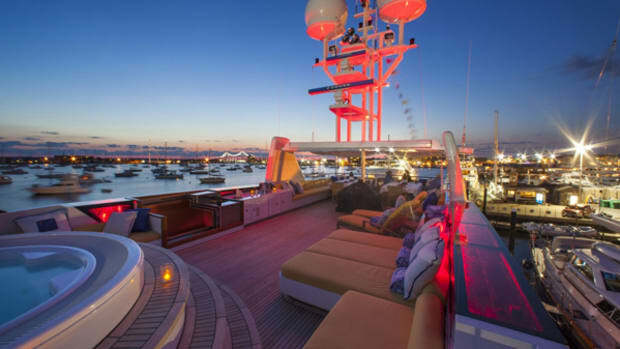 This year the dinner will be held on Halloween and Superyacht Tender Service will ferry guests to a private waterfront estate to enjoy cocktails and a tour of the 160-foot (49-meter) Christensen Matchpoint. 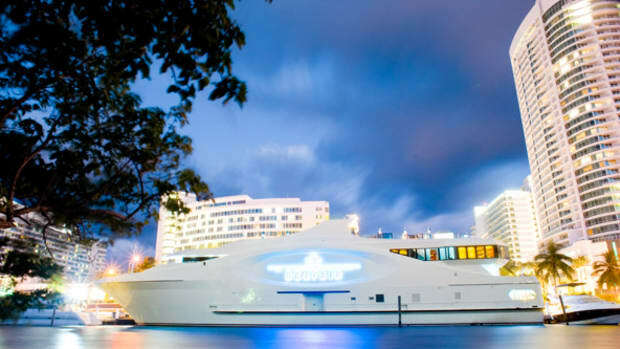 The night will also feature a new line of crew uniforms called Defiance and designed by yacht owner Claudia Potamkin as well as an announcement from SeaKeepers concerning two new Discovery Yachts missions aboard Defiance later this year.